Home Alone is a holiday favorite for almost every family. I watch it every single year with my family, on the same date, and almost the same time. It’s a tradition, and the film never fails to make me smile and laugh. How could you not smile while watching this movie? Watching Kevin battle the Wet Bandits? That’s entertainment the whole family can enjoy. But what if Kevin grew up to be a serial killer? Or what if Gus Polinski was actually the devil? Check out the list below if you like ruining great things in your life. No. 4 – Did Kevin Grown Up To Be The Deranged Killer Jigsaw? Adorable Kevin McCallister would never harm an innocent person, right? Sure, he seemed to REALLY enjoy giving Marv and Harry hell, but they deserved it! They tried to rob his house and eat his fingers! You would probably enjoy watching your booby traps go to work as well. But there is one theory going around that claims he might have enjoyed torturing those guys a little too much. As this beautiful post on Reddit points out, it would be easy to see how Kevin could get the idea that all people are evil, even his own mother. His brother makes his life a living hell, his Uncle Frank is a douchebag, his family is always leaving him behind, his only real friends were the creepy old guy next door and the creepy old lady who loved pigeons more than humans. And who could forget his fetish for recording things? Recording his Uncle Frank in the shower, and then using it later to his advantage. Click that link up there to read the full post. No. 3 – Was John Candy’s Character The Devil? John Candy’s character, Gus Polinski, saved the day in Home Alone. The Polka King of the Midwest just might be the nicest character in the movie, but there are some people out there who believe he’s just the devil in disguise. This theory gained some traction when a user from Reddit made a post about it almost two weeks ago. First piece of evidence? The location where Gus meets Kate McCallister for the first time. 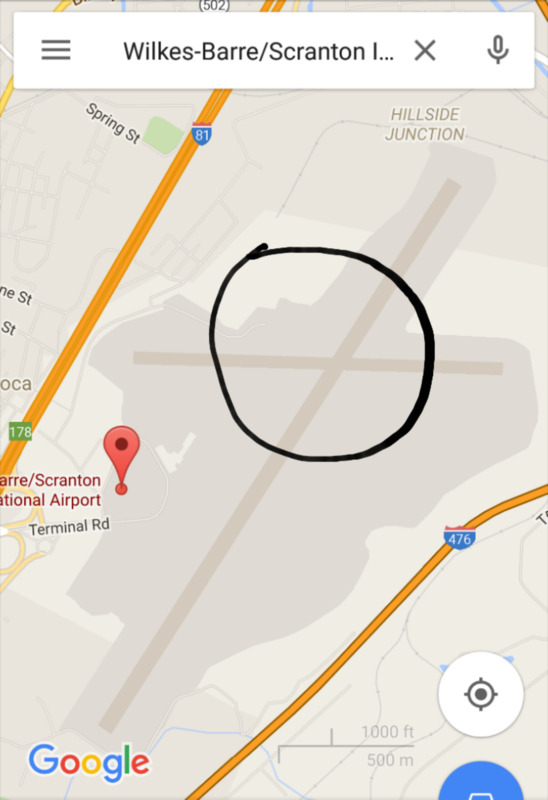 The Scranton airport, which is located at a crossroads. And we all remember Gus Polinski’s face when he hears Kate say, “If I have to sell my soul to the devil himself, I am going to get home to my son.” His ears perked up like a dog hearing someone shake a bag of treats. It was then he walked up to her and offered her the free ride to Chicago. It was basically a done deal at that point. No. 2 – Uncle Frank Hired Marv And Harry To Kill Kevin? If you thought the first two theories were outlandish, just wait until you hear this one. This is one of the oldest theories floating around out there, but it’s also probably the least plausible. You can click on this link to read the full explanation, but basically some people believe Uncle Frank was the mastermind behind everything. He hired Marv and Harry to rob the McCallister’s beautiful house. The article points out that Frank could have called Marv and Harry to let them know the house was empty while everyone was panicking at the airport. Frank’s a jerk, but he’s not heartless. This one doesn’t need much of an explanation. Elvis Presley died in 1977, Home Alone was released in 1990. So who is this bearded extra that looks similar to the King? COULD IT REALLY BE HIM? Anything is possible. It does look like him.